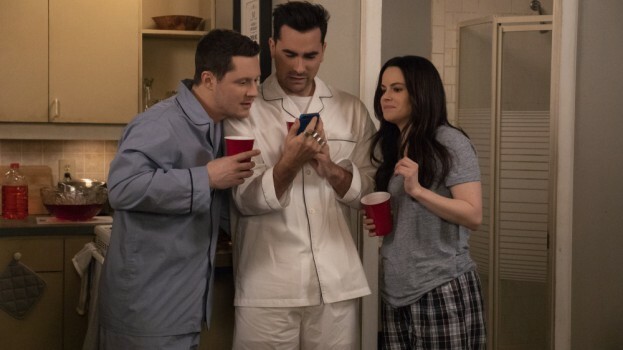 Showrunner Dan Levy said the Schitt's team were grateful for the creative freedom to bring the series to a close in a way "we had envisioned from the very beginning." Schitt’s Creek is to end after its sixth season. Showrunner and co-creator Dan Levy on Thursday morning announced that the half-hour CBC comedy has been renewed for a sixth and final season (14 x 30 minutes). “We are so grateful to have been given the time and creative freedom to tell this story in its totality, concluding with a final chapter that we had envisioned from the very beginning,” said Levy in a twitter post addressed to fans of the series. New episodes are currently in pre-production, with filming set to begin in Toronto next month. The sixth season will air on CBC and Pop TV in the U.S. in 2020. 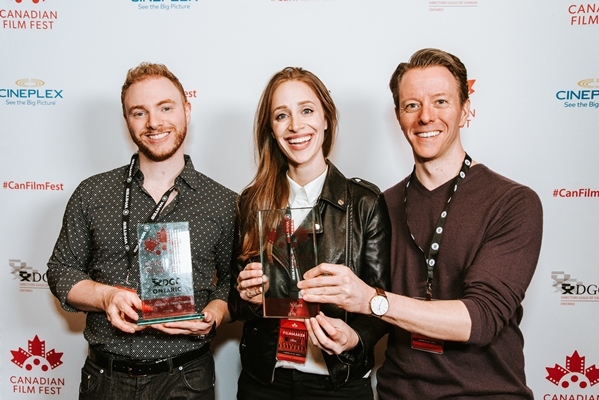 The series, produced by Not A Real Company Productions, has gathered significant international momentum, acclaim and popularity over the past 18 months following its debut on Netflix in the U.S. In addition, Lionsgate subsidiary Debmar-Mercury acquired U.S. broadcast syndication rights to the show last May. In the U.S., the series airs on linear network Pop TV. The show is nominated for 15 awards, including best comedy, at this year’s Canadian Screen Awards. In 2016, Schitt’s won the best comedy prize, while Catherine O’Hara and Eugene Levy have won best performance awards for their roles in the show. Greenlit by CBC in February 2014, Schitt’s has become one of the most beloved Canadian comedies of the past decade. It stars co-creators Eugene and Dan Levy alongside Catherine O’Hara, Annie Murphy, Chris Elliott, Emily Hampshire and Jennifer Robertson. The season six greenlight takes Schitt’s to 80 episodes in total, in addition to last year’s Christmas special. Not A Real Company produces the series in association with CBC and Pop TV. Executive producers are Eugene and Dan Levy, Andrew Barnsley, Fred Levy, David West Read and Ben Feigin. ITV Studios Global Entertainment distributes the show internationally.